Diwali is round the corner. For most of us, Diwali is synonymous with family get togethers, new clothes, crackers, lights, sweets, snacks and lots of happiness. The spirit of Diwali doesn’t spare anyone. It has not left the blog world too. 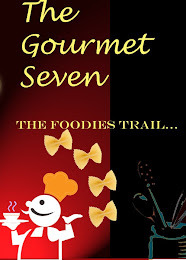 It’s a delight to see all the blogs with tempting pictures and recipes for Diwali. 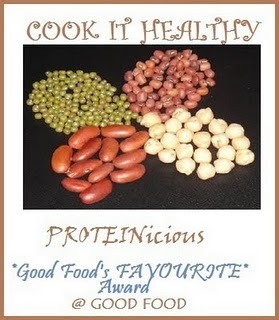 I have also planned to post a few recipes for Diwali. 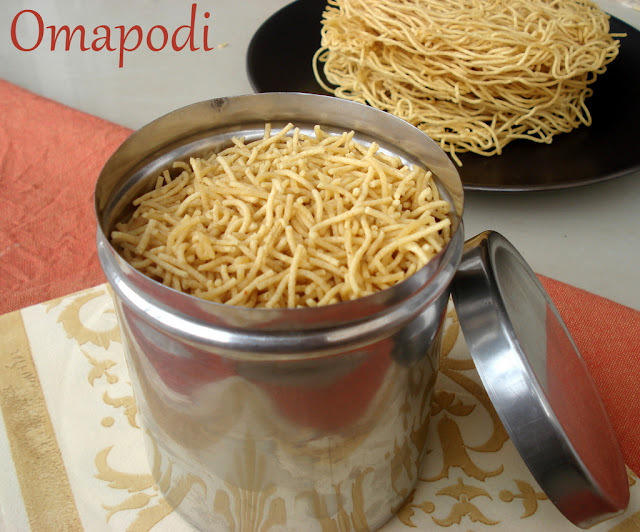 Omapodi is one of the easiest savouries to prepare. This was one of the first savouries I tried. I have been cooking and helping my mom in the kitchen ever since I was in the IX standard. The interest may have stemmed from my love for eating delicious food. But I never ventured into deep frying until very recently. I am very scared of hot oil (there is no particular reason I can think of for this fear) and for many years even after marriage, I never thought of preparing deep fried food all alone, without my mom or mil around. I would not even fry puris. I usually roll out the puris and frying job would be done either by my mom or mil (whoever’s around at that time). It is only after I decided to start this blog that I thought of somehow overcoming my fear of hot oil. I decided to prepare bhajias and with mom by my side, following her instructions carefully, I did fry my first batch of bhajias successfully. Since then, though I am no more terrified of deep frying, but still whenever I am, there is a small fear at the back of my mind and so I am usually extra careful while deep frying. Sieve the rice flour and besan. Add the ajwain powder, salt and chilli powder. Mix well. Also add the ghee or butter and mix well. Now add water little by little and knead into soft sticky dough. Fill ¾ of the Sev press or Nazhi with the dough. Meanwhile, heat a Kadai with oil for deep frying. To test for the right temperature of oil, add a small piece of the dough into the oil, if it sinks and immediately comes up then the temperature is just right. Press the sev press in a circular motion into the hot oil. Start from the edge of the kadai, go in a circle and finish in the middle. Keep the flame low while pressing as hot steam from the kadai may burn your hand. Fry on medium flame till one side gets cooked, flip over with the help of a slotted spatula and cook for another 1 or 2 minutes or till the bubbles and sounds stop. Repeat the same with remaining dough. Cool and store in airtight containers. Powder about 4 to 5 spoons of ajwain in a mixie, sieve it well and then use. You can also grind the ajwain with water, strain and use a tsp or two of the water while making the dough. 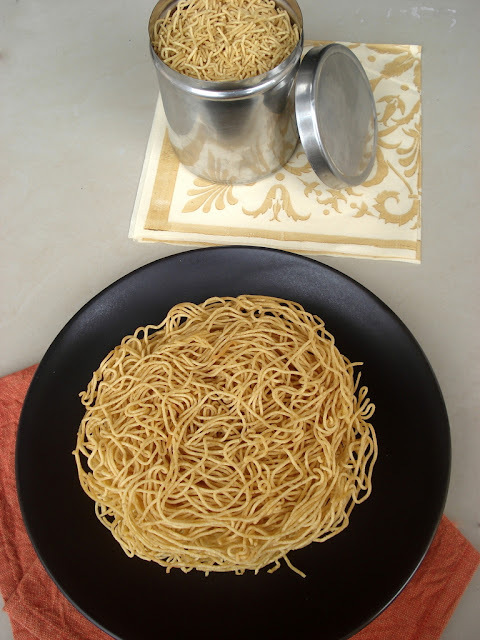 Make sure to use fresh besan, using very old besan or kadalai maavu make make your omapodi bitter. Also do not use too much of omam or ajwain, this will also make the omapodi bitter. Don’t make the dough too tight or loose. Making it very tight will make it very difficult for you to squeeze out the dough in the oil and a very loose dough will result in oily omapodi. If you are preparing in large quantities, prepare the dough little at a time. As the omapodi tends to become a darker shade of red while frying. 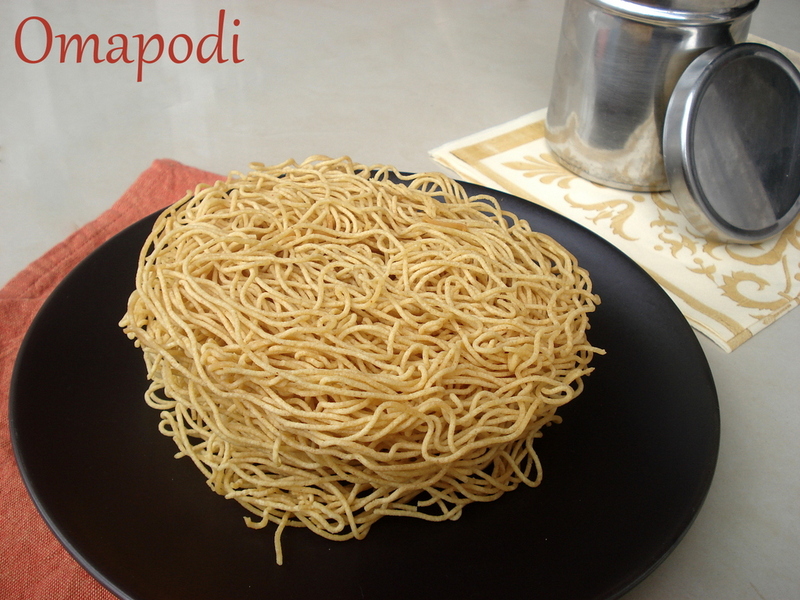 Nice and crunchy omapodi! So delicious! Delicious oamapodi I love it. easy to make too. Cant believe you are scared of deepfrying,glad to see you first tries omapodis turned out prefect, waiting eagerly for your next diwali recipes. So crispy and yummy snack !! Crispy n delcious podi to go with puffed rice, nice clicks!!! It looks so unusual, thanks a lot for sharing! Crispy delicious snack...I love anything deep fried and am totally into it...Though I am scared of frying murrukku...after I had deep fried my hand with murukku..I never tried it after that...May be will try this deepavali..